Your dwelling includes the roof, the foundation and almost all structures inside the walls of your home. Anything that is attached to your house counts too, such as decks that are on your property. Additional buildings include things like garden sheds or toolsheds, as long as they are on your property. 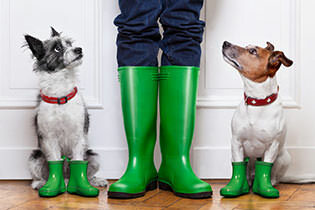 Your personal property includes the things you and your family own, wear or use. These are things like furniture, clothes, shoes, electronics and appliances. Your belongings are covered even if they are temporarily away from your home. If your home becomes unfit to live in due to a claim, you may be eligible for financial help to cover living expenses. This includes the roof to the foundation and almost everything inside the walls of your home. It also includes permanently installed outdoor equipment, temporary outdoor structures (like gazebos and carports plus everything inside them), fixtures and fittings that have been moved temporarily, and docks that are on your property. This includes things like a garden shed or toolshed, as long as they’re on your property. Additional buildings include things like garden sheds or toolsheds, as long as they’re on your property. This includes the things you and your family own, wear, or use. These are things like furniture, clothes and shoes, electronics and appliances. If your home becomes unfit to live in because of damage caused by one of your insured risks, you’re eligible to get financial help to cover your living expenses until your home becomes fit to live in again or you’ve found a new place to live. If your home becomes unfit to live due to a claim, you may be eligible for financial help to cover living expenses. Combine your city’s or municipality’s aging infrastructure with increasingly extreme weather conditions and enhanced water damage coverage makes sense. 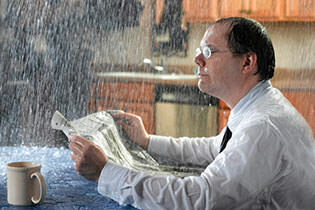 Protect yourself against expenses for cleanup and repairs after sewer backup water damage. 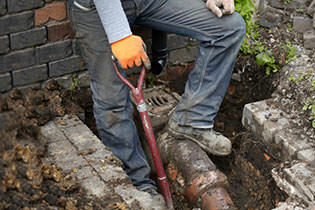 Is your drain working well?